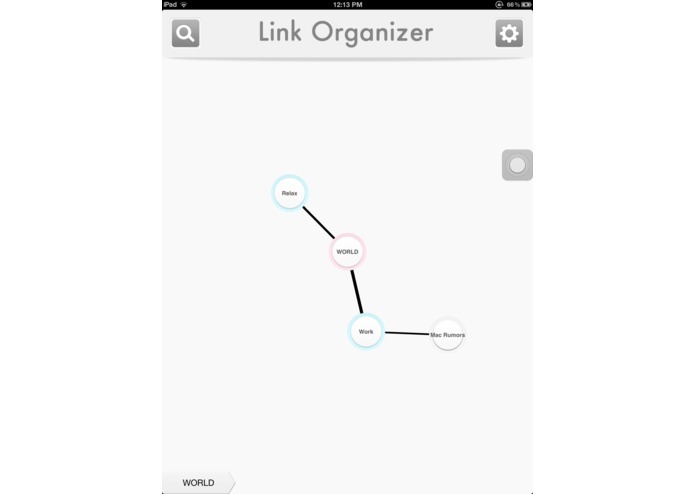 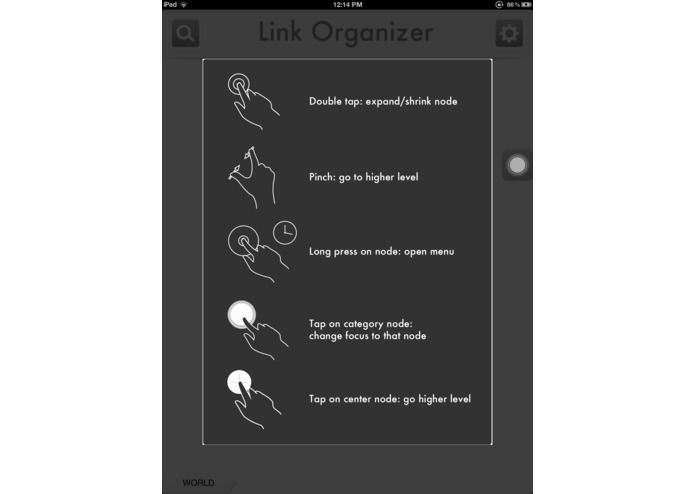 Link Organizer helps you organize your links or bookmarks into categories. 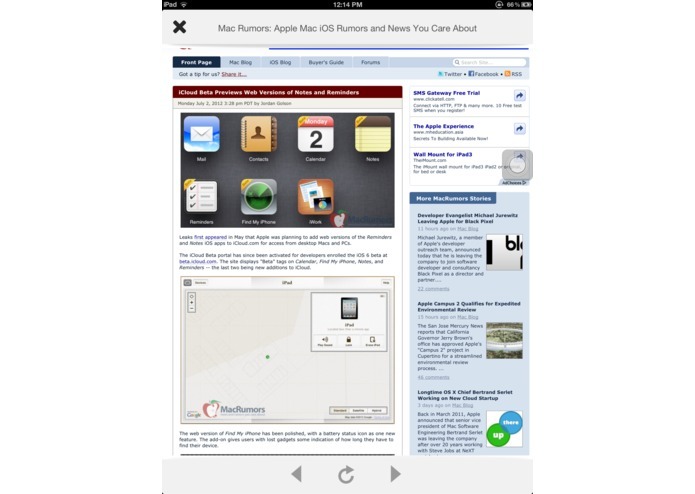 It offers intuitive link browsing and reading using multi touch gestures. 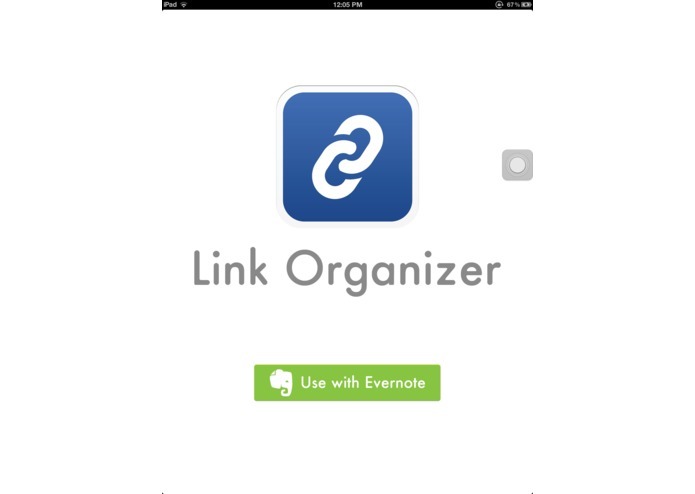 Requires Evernote to sync data across devices.